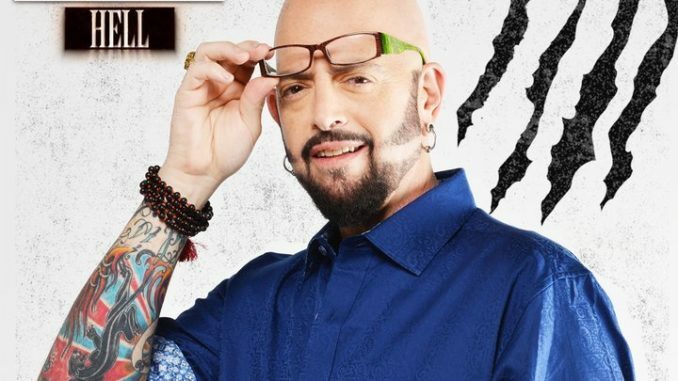 Cat Daddy Jackson Galaxy probably knew he would face a challenge when a client booked him to help a cat named Lucifer, but the devilish nature of the situation surprises him in the new episode "Lucifer the Cat." This kitty is totally obsessed with eating, and his chronic pursuit of food has reached the point where his health is threatened. Elsewhere, a New Jersey cat named Pickles terrifies kids in the house. Another new episode follows.